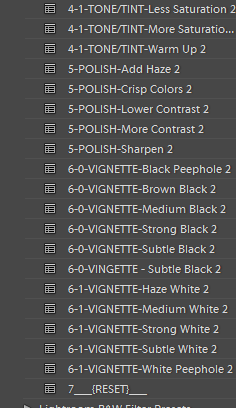 Stacking Lightroom Presets is crucial for the achievement of professional post processing results. Most Lightroom Preset bundles have been created to make life very easy for you, but in reality, using them doesn’t do you any favor. 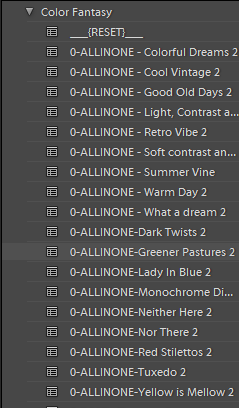 Most presets come in an “all-in-one” package, which means that after you apply only one preset you are basically done. We all know that it is almost impossible to get great results with just one preset. Every image is different and should be treated differently. For that reason, we have many different presets and brushes in our new workflows which are divided into sections to make it easier for you. Basically, you can do Lightroom stacking with presets that change different things. 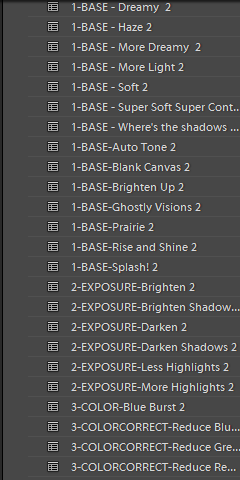 If you have Lightroom presets that change the tone, trying to use them together will cancel the previous one. So, you need to do Lightroom stacking with presets that change different settings. For instance, a preset for tone and a prest for the vignette. 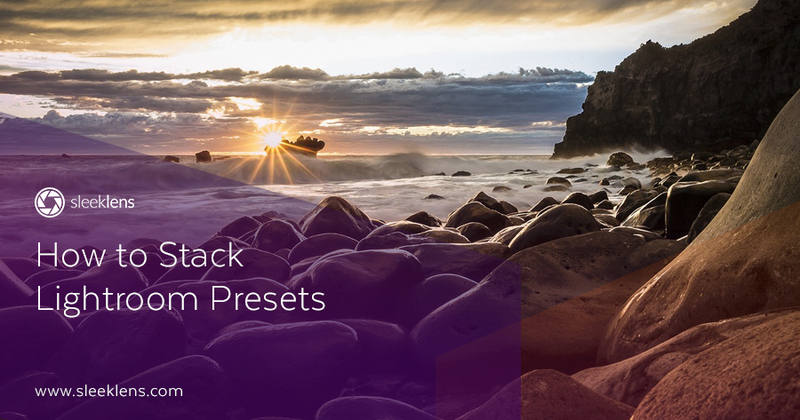 Watch our video tutorial for a quick summary of why you should stack your presets and how we use this principle in every workflow we make.